Our friendly dentists help our patients of all ages receive the best results for their dental health. Coastal Dental Care Tugun is conveniently located just off the highway. We have ample parking on premise as well as side street parking. 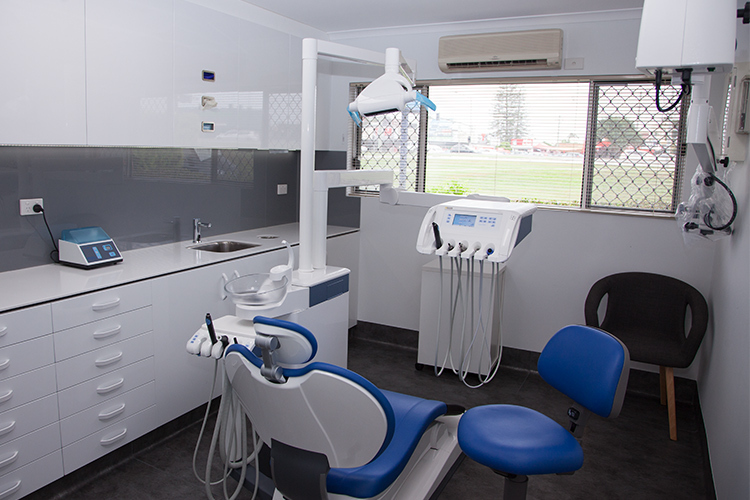 Our Tugun practice makes use of the latest dental technology. By using operating microscopes, we have improved vision of your teeth and gums for more effective treatment. nib first choice, Bupa, Medibank and HCF are the preferred health funds for Coastal Dental Care Tugun. We are open Monday, right through to Saturday. For outside hours, you can now book an appointment with us online 24/7.